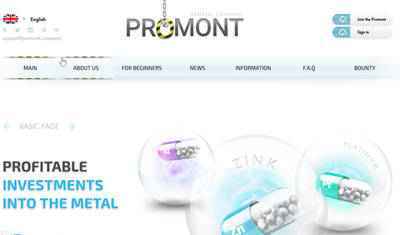 Promont company is the official exporter of non-ferrous metals from Australia to Europe, Asia, South America and the USA. According to the annual export of products and financial indicators the company includes in the top three leading companies in Australia. The company's goal is to connect industry giants and small customers working with minimum commissions and maximum product quality.